We are almost getting to the wedding season on the French Riviera and our agency is preparing a bunch of new entertainment options to make your wedding exclusive and unique. 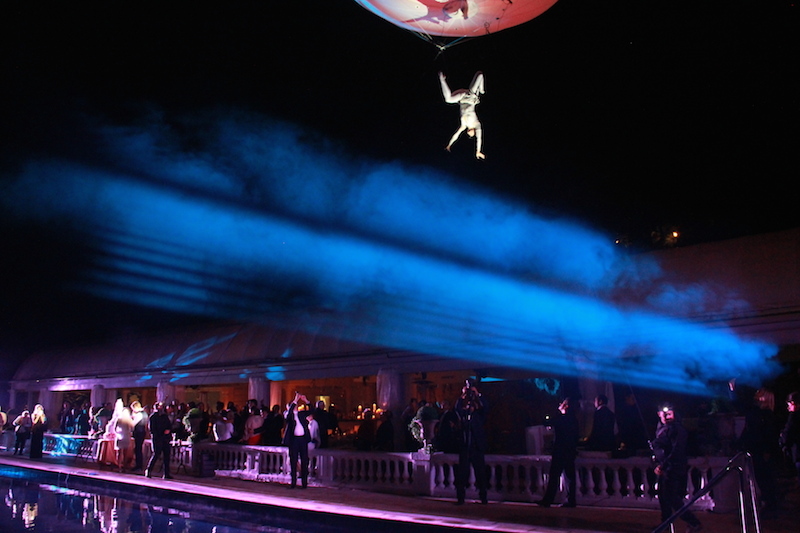 We have been in the entertainment business for over 10 years now and we keep producing some amazing shows and artists for any wedding events on the French Riviera. Do not hesitate to ask us if you do not find what would suit you on our website. We have our bag full of other options for your weddings.